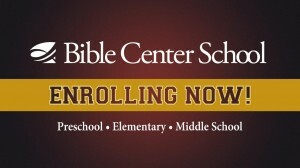 BCS is currently enrolling for the 2015-16 school year. For more information or a tour, please call the school office at 304.346.0431, or contact Principal Elmore. Likewise, Preschool is accepting enrollment applications for the 2015-16 school year for the three’s, four’s, and Transitional Kindergarten classes. 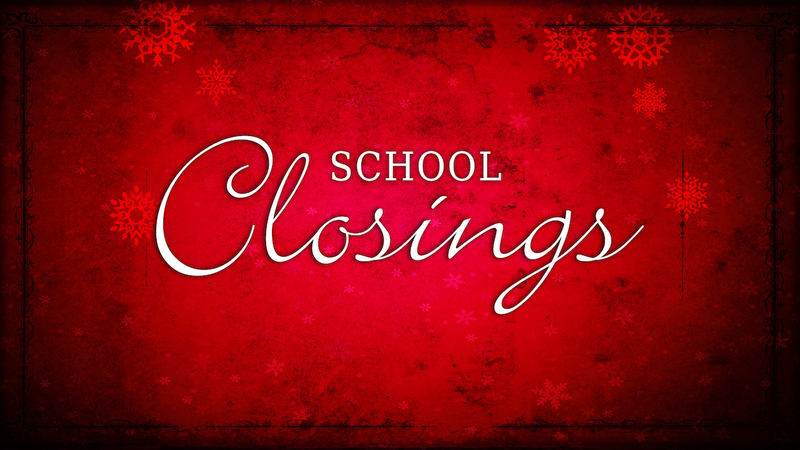 Parents should call the preschool office at 304.346.0431, or contact Mrs. Hess, to set up an appointment for a tour and to be given a handbook and application. Our annual Open House (K-8th) is scheduled for Thursday, March 5, at 6 PM.